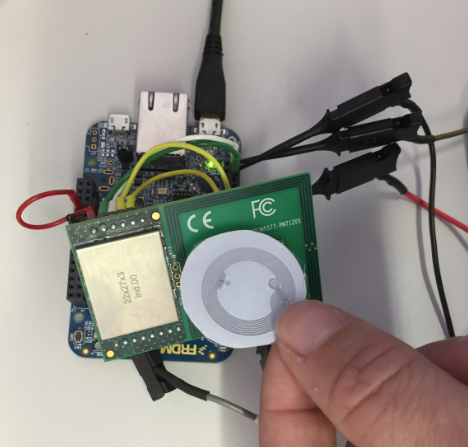 See how you can set up your own RFID reader, among other projects, as Erich Styger guides you through the hardware, code, and components needed. Playing with RFID and NFC is definitely fun, and they are everywhere! For a research project, I’m exploring different RFID tags and solutions. I kept several types around for a long time, but I never found the time to actually work on them. 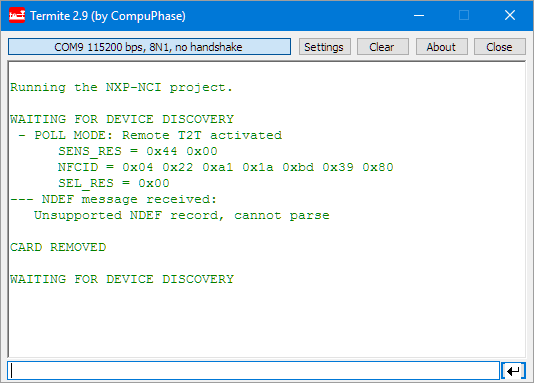 Last night, I thought I would give it a try, and I have it working with GNU ARM and Eclipse, powered by the NXP FRDM-K64F board. There is another version of that kit for Arduino (see https://community.nxp.com/docs/DOC-331907), but I was not able to order that one. To use the BeagleBone and Raspberry would be something the future. There were several articles and tutorials available, but they didn't all work out-of-the-box for a variety of reasons. So, I ended up doing my special tutorial, with the added benefits that I learned a lot about how to use that board, and I was able to fix issues in the NXP application note and demo code. 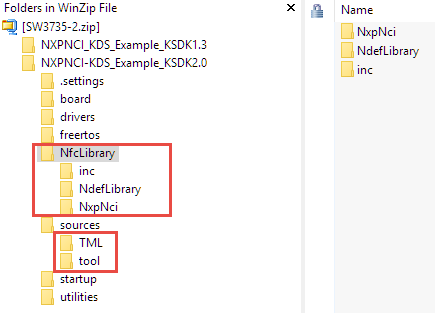 Eclipse with GNU tools (Kinetis Design Studio V3.2.0, but any other IDE or toolchain could be used): See NXP Kinetis Design Studio v3.2.0. Kinetis SDK V2.0: see Kinetis SDK V2.0. 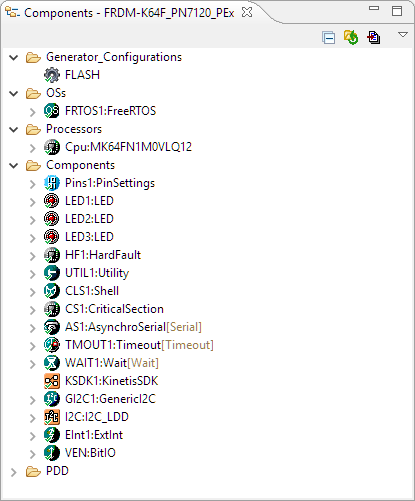 Processor Expert with McuOnEclipse components (see “McuOnEclipse Releases on SourceForge“). NXP FRDM-K64F board (other boards could be used). 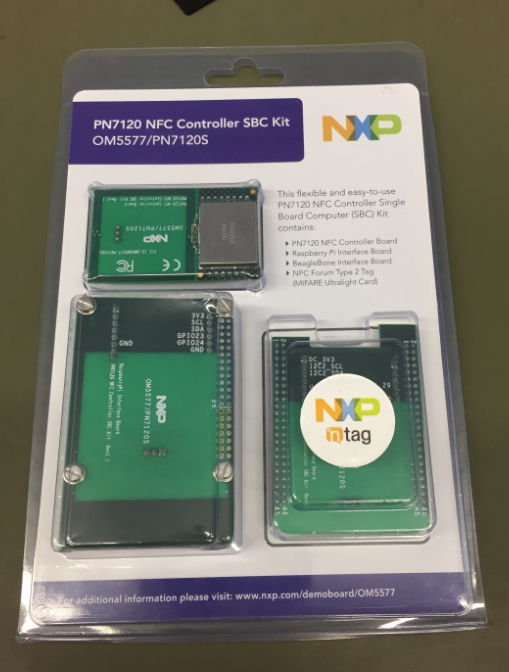 NXP PN7120 Controller board (PN7120 NFC Controller SBC Kit). RFID tags for testing (there are two RFID tags included in the above kit). 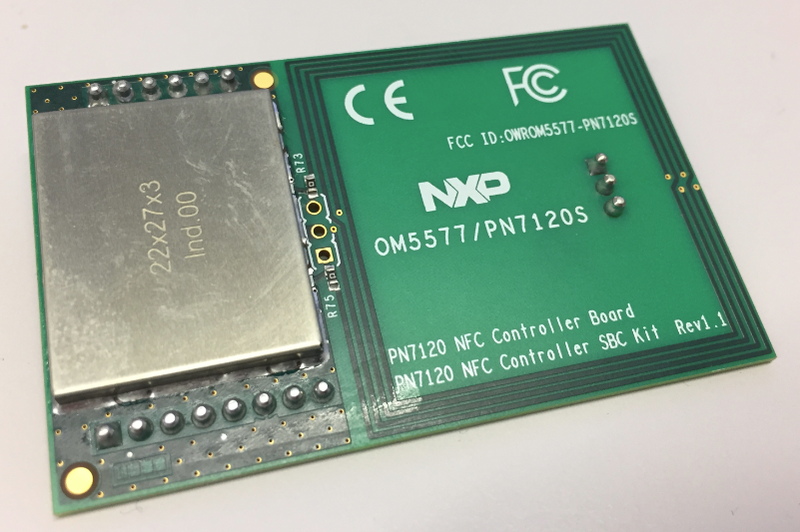 It simplifies my design as the ARM Cortex-M0 on the PN7120 does all the low-level RF stuff — and I can talk to the M0 from another microcontroller over I²C. 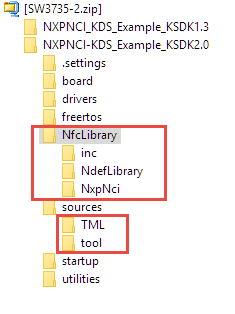 NXP delivers the library to talk to the PN7120 in the full source code as ‘NfcLibrary’. This is what I’m going to use in my application. Note that I’m using an RevA/Sch-RevC FRDM-K64F board. Newer boards have SDA/SCL swapped! I have downloaded a ZIP file from http://cache.nxp.com/documents/software/SW3735.zip. It has the NFC Library with two Kinetis SDK projects. But the projects do not compile because they are not standalone and have incorrect settings. I gave up trying to fix the issues. Instead, I created a new project from scratch. NfcLibrary: The stack communicating with the PN7120. TML: The Transport Mapping Layer, it implements the low-level interface, e.g. interrupt handling and I²C communication. Tool: has a delay() function. Main.c: This file runs the demo application. RW_SUPPORT: With this mode, the host can access a remote contactless tag/card via the NFC Controller. P2P_SUPPORT: The host MCU can establish two-way communication accessing to or sending data to an external Reader/Writer. 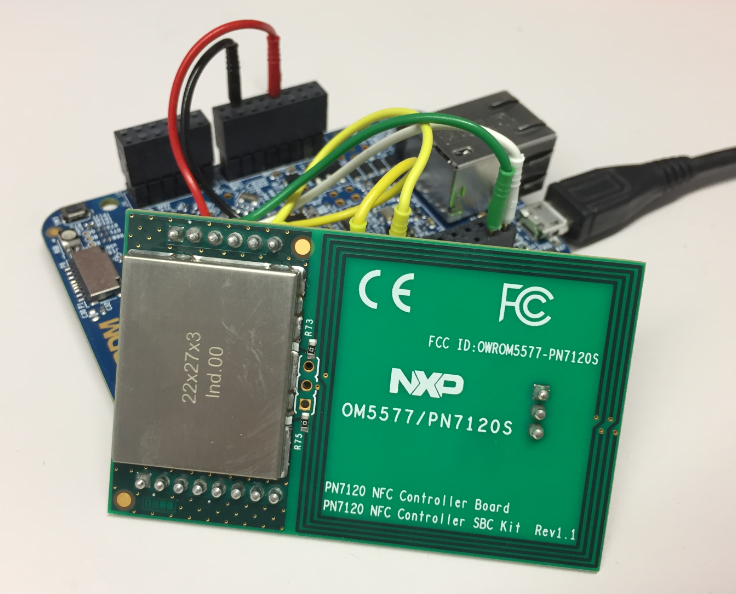 CARDEMU_SUPPORT: The NFC controller host (MCU) can emulate a contactless card, which can be accessed by an external Reader/Writer. 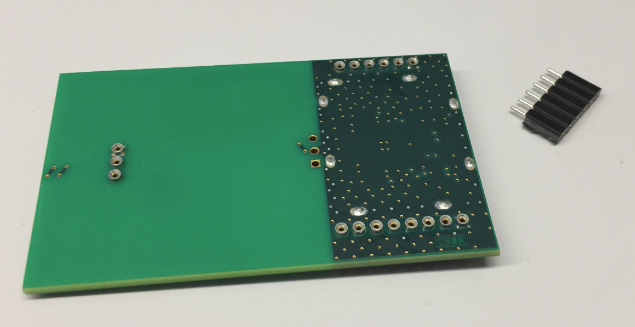 The original demo was using PTC12, which is mapped to different pins on the FRDM-K64F board, depending on the board revision. That’s why I’m using PTC4 instead. The original demo code had enabled the internal pull-up resistors for the I²C lines as a workaround — if the bus does not have pull-ups installed. The internal pull-ups are usually weak ones, so that doesn't work in most cases anyway, so be careful when relying on this. 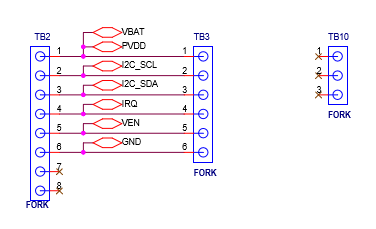 As the FRDM-K64F has pull-ups on the board for the I2C0 lines, I don’t need that workaround. 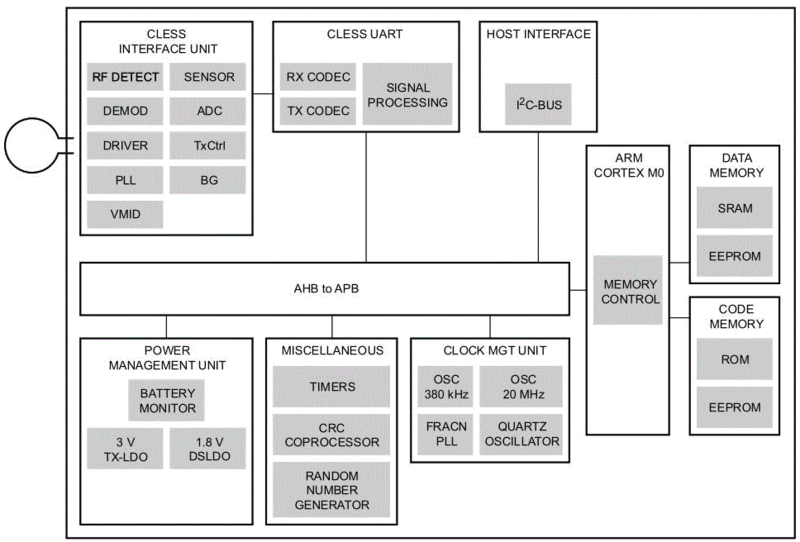 The above enables the clock gates, muxes the pins for I²C, IRQ and GPIO, and configures the interrupt priority. 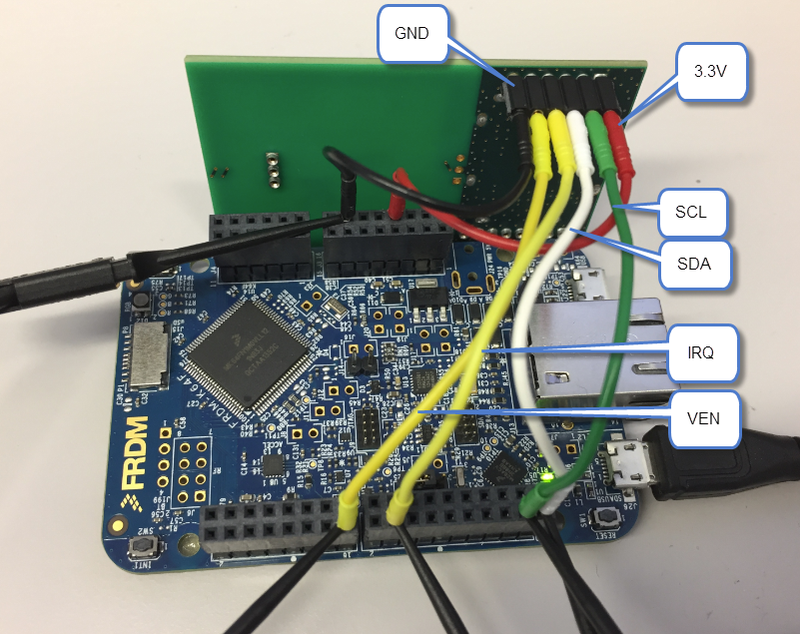 Have a read of a special series starting with “ARM Cortex-M, Interrupts and FreeRTOS: Part 1” about interrupt priorities and FreeRTOS on ARM Cortex-M.
With this, save all your files, build it, and debug it. I’m able to read and write RFID cards now. 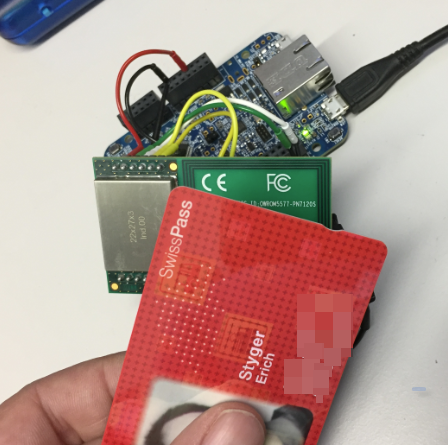 The ability of reading/writing RFID cards depends on the security protocol. Mifare cards use a protocol that has been compromised, see https://en.wikipedia.org/wiki/MIFARE. 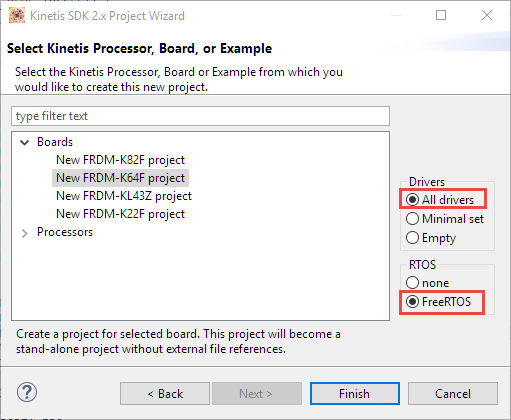 Using the Kinetis SDK with the PN7120 is possible, but a lot of rather complicated steps are necessary. Using Processor Expert not only makes it easier and simpler, it is portable that way, too. Plus ,not all Kinetis devices are supported by the Kinetis SDK. I have published the Processor Expert project on GitHub here. Create a project for the board with Processor Expert enabled. 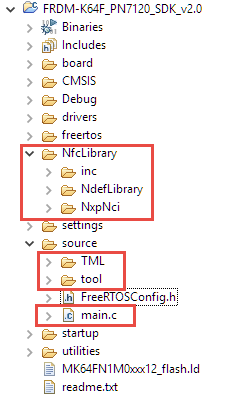 Add the NfcLibrary, TML, and tool folders to the project. 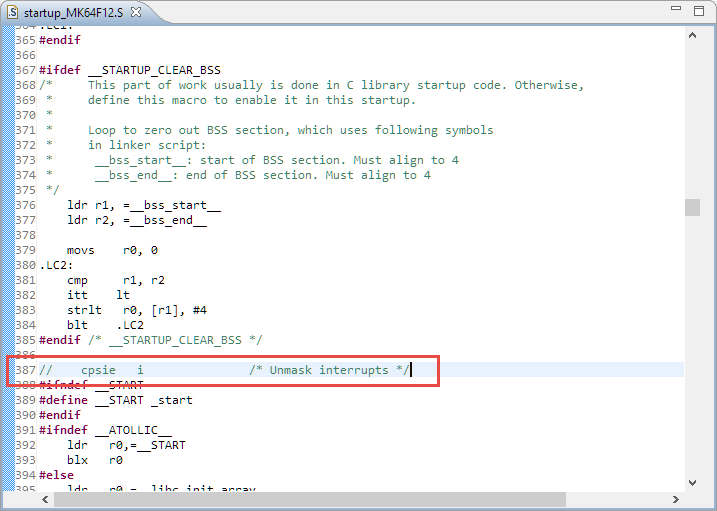 Add the same preprocessor defines as for the SDK project. 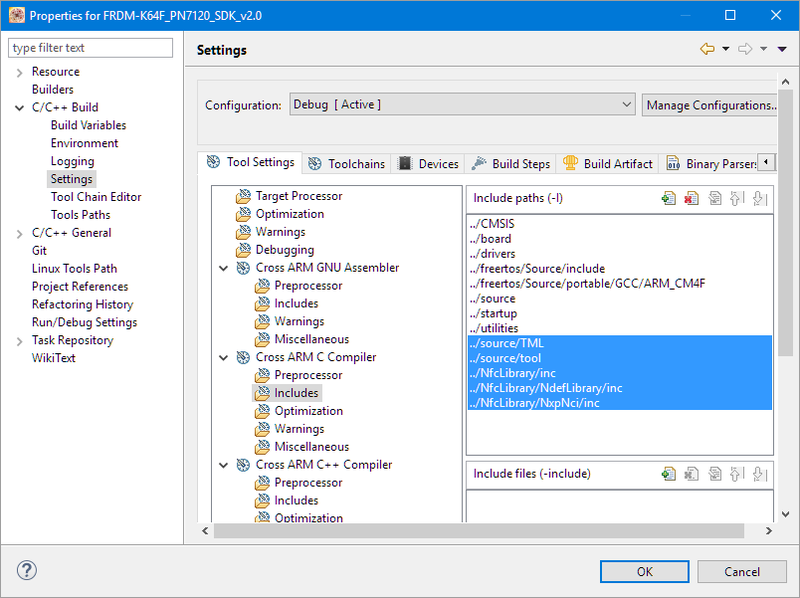 Add the same include paths to the compiler settings as for the SDK project. Add the Shell component with a communication device (e.g. serial or USB). Add BitIO (output pin) for VEN. Add ExtInt for the interrupt line from the module, triggering on a raising edge. Add the GenericI2C component for the I²C communication. Because the original demo is using printf() (ouch, see “Why I don’t like printf()“), in order to keep the original demo code, I have added a wrapper to printf() (see my code on GitHub). That’s it! Much easier and simpler, in my view. I was able to strip out all the code for muxing and pin configuration because Processor Expert takes care of it. While the SDK V2.0 version works fine, it needs nearly double the amount of FLASH and RAM compared using Processor Expert, mostly because the SDK driver code seems to use a lot of layers, and the example uses an excessive amount of RAM (I think mostly because of printf()?). The Kinetis SDK project is available on GitHub. The Processor Expert project is on GitHub here.